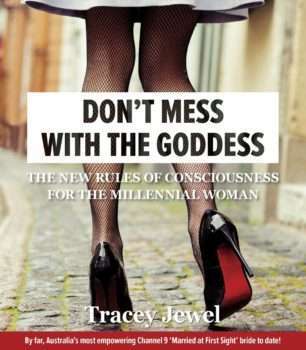 Tracey Jewel is an author, professional speaker and awarded businesswoman. She has appeared on the Oprah Winfrey Show and is a regular presenter for Mind Body Spirit. Tracey has, without doubt, forged her position as a role model for all women. Tracey will be remembered for her dedication to socially responsible organisations that benefit the community and that make a positive difference to the lives of women.